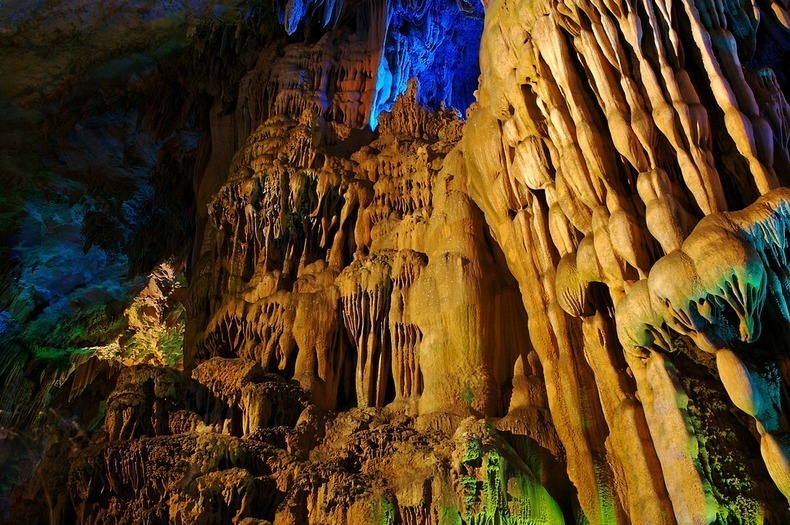 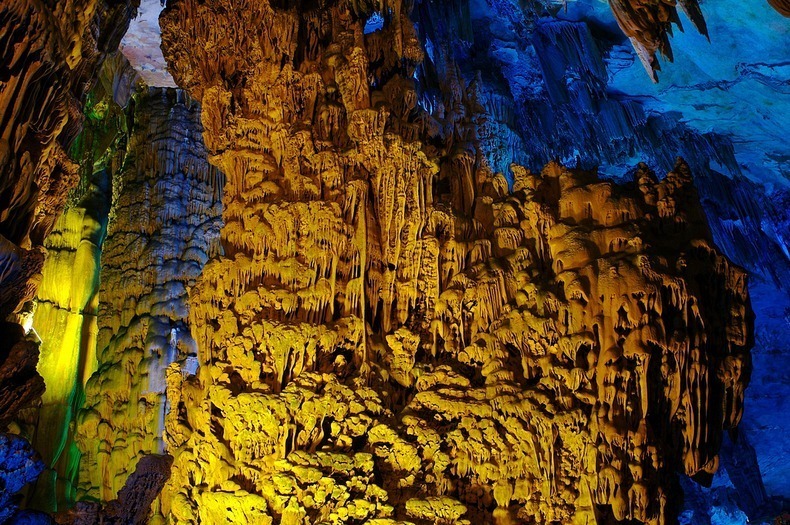 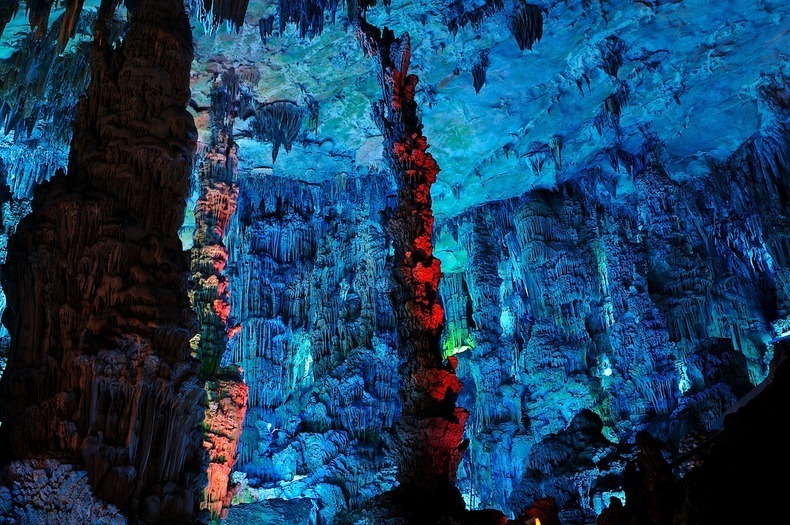 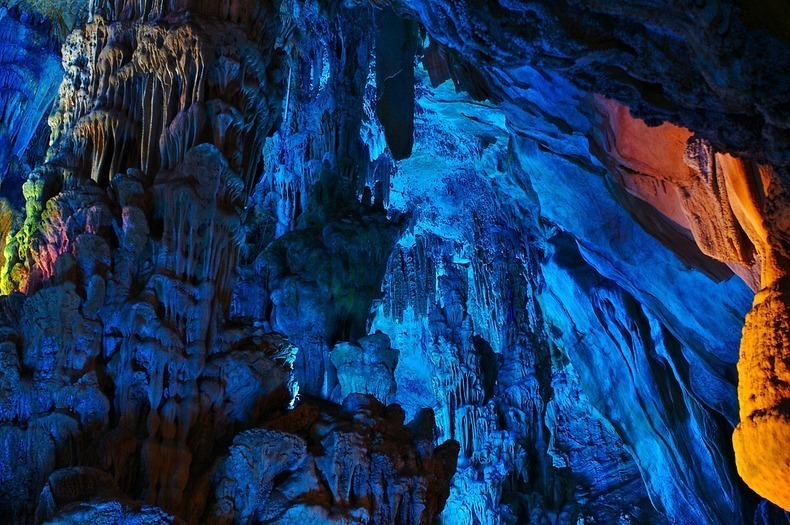 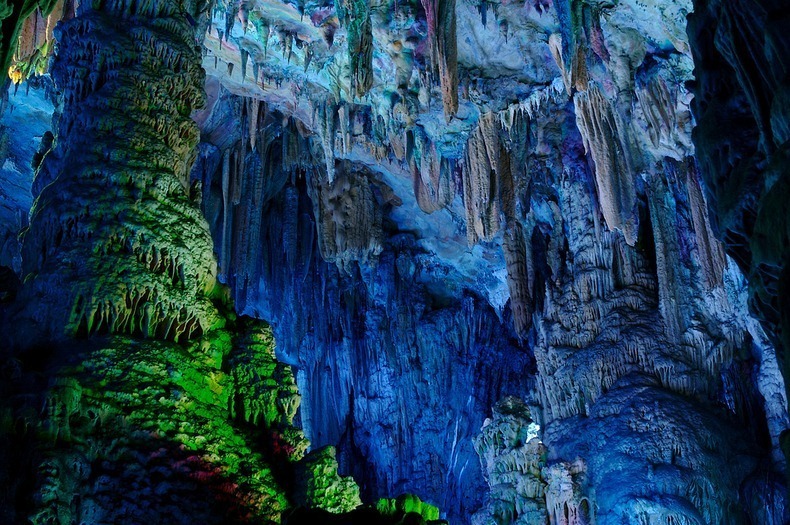 The Reed Flute Cave is a natural cave carved out of the karst limestone mountains over millions of years, and has been one of Guilin’s most famous attractions for over 1200 years. 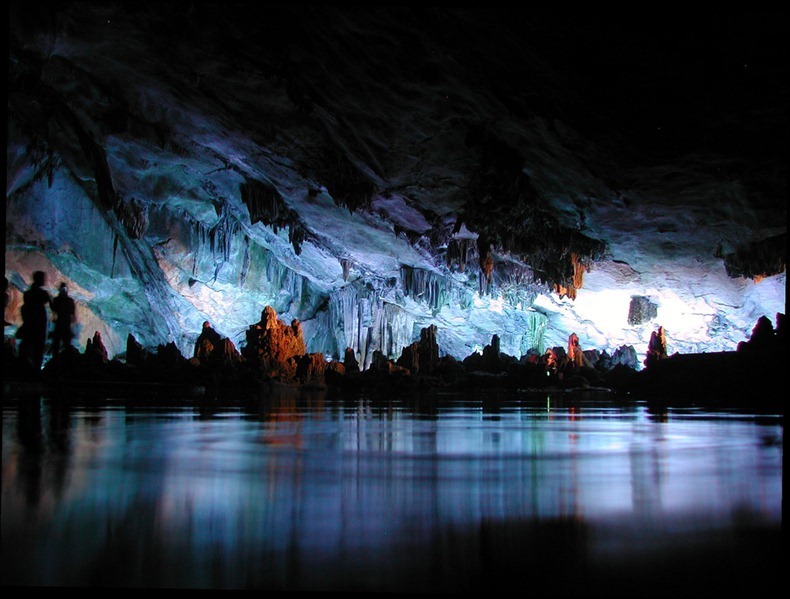 The cave got its name from the verdant reeds growing outside, which can be made into melodious flutes. 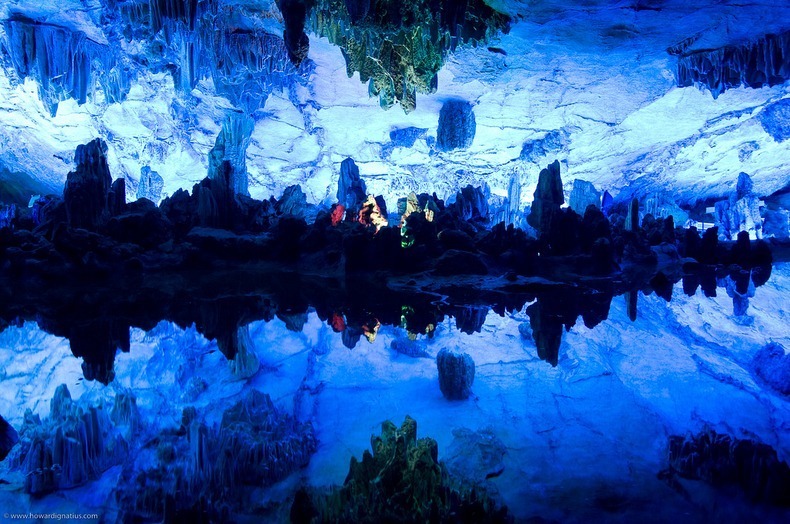 See Also:- Borneo Caves, Stay in a cave, Ice Cave In Skaftafell, Iceland, Yunak Evleri Cave Hotel (Turkey), The Jeita Grotto Limestone Caves in Lebanon, Amusement Park "Asterix" in France, Amazing "Amazon waterlily Victoria"